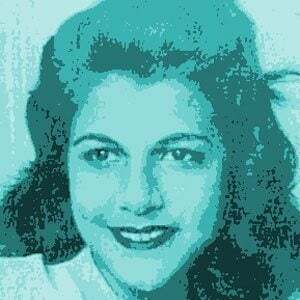 One of three Dominican Mirabal sisters assassinated in November of 1960 for opposing the regime of dictator Rafael Trujillo. A fourth sister, Dede, escaped death on that fateful day and later opened a museum in her sisters' honor. She and her three sisters formed an anti-Trujillo organization called the Movement of the Fourteenth of June. They called themselves by the underground code name of Las Mariposas (The Butterflies). Prior to their murder, she and her sister Maria Teresa were imprisoned and subjected to torture on several occasions. Her husband, along with the husbands of her sisters Patria and Maria Teresa, was imprisoned for his political activism. On the way to visit their husbands in prison, the three sisters were intercepted by a government-ordered assassin.